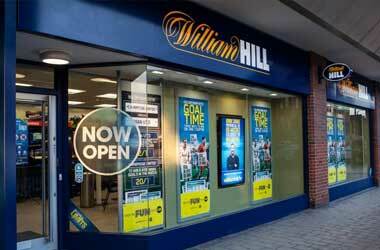 It looks as though the Gaming Innovation Group (GiG) is taking the opportunity to expand its business reach after acquiring a B2B licence from the UK Gambling Commission. The announcement was made by the company yesterday, confirming that it can now offer its content up to online casinos catering to the UK market. While the driving force behind the acquisition of this licence is to service its other partners that are also UK-licensed, it gives GiG the chance to access additional external brands. 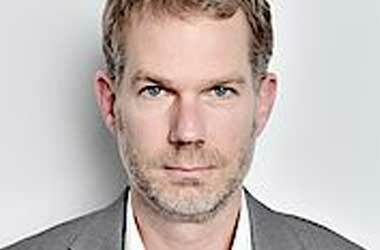 Speaking of the licence that it has acquired, the MD of GiG Games, Mathias Larsson said recently that the company is thrilled to announce such news so early on in its journey. He went on to state that it’s much more commonplace for game providers to enter a single market at a time. Yet, with GiG, several markets can be entered at the same time. he said, before finishing off by stating that it is GiG’s main strategy to push itself forward and be present in all regulated markets. This year has seen GiG go from strength to strength, having set out initially to diversify its industry services and provisions. One of its main targets has been to become one of the online world’s main technology suppliers, which the acquisition of the UK licence is certain to assist with. In October, the company revealed that it is working strategically with Jade Rabbit, a gaming studio with over 30 years of experience. 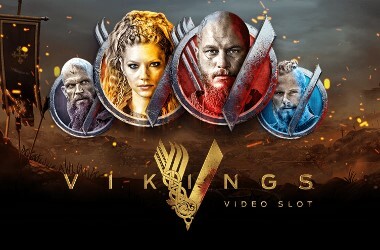 This, Larsson said, will allow them to deliver unique gaming experiences and fresh content to its partners – something that it aims to do in 2019. 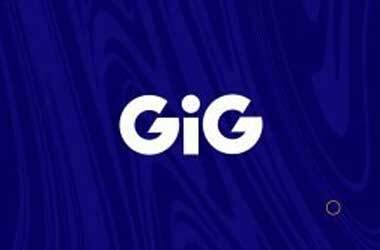 Because the UK market is one of Europe’s most competitive gambling sectors, GiG has taken a great big leap forward. Larsson went on to comment that along with the company’s partnership with Jade Rabbit, they now have the “expertise” to be able to construct games that will work specifically for the United Kingdom’s market. He followed this up by saying that the brand is fully confident that its games will be a huge success in the country. GiG’s first slot game, Larsson revealed, has already received a great welcome and he expects the upcoming games to be treated in the same way. 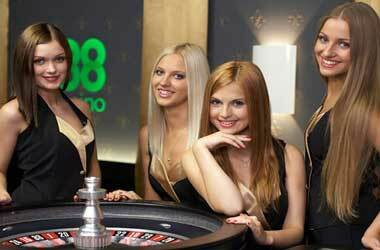 The company itself was founded back in 2013, although it was only recently that it began its move to supply the UK and other European countries with casino games. Holding its headquarters in Malta, it still remains as a fairly small business. With the changes taking place though, it looks to increase the gaming community’s awareness of it sooner rather than later. It’s a growing company, and it’s one that hopes to make an even bigger impact as 2019 comes around.